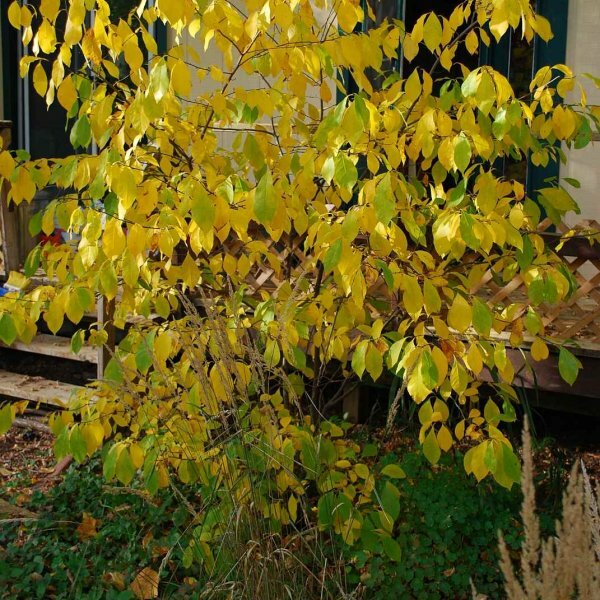 Spicebush is a large early-blooming deciduous shrub with fragrant leaves that turn golden yellow in fall. 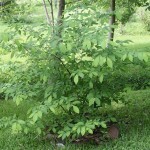 It occurs in damp woodlands over much of eastern and central North America. 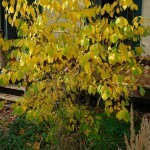 Large oval medium-green leaves with conspicuous veins are borne alternately along spicebush's speckled stems. Bruised leaves and twigs emit a fruity aroma. Fragrant, yellow-green flowers open from large globular buds in early spring before the leaves flush. Female plants produce attractive bright red berries in fall, which may be partially hidden by the yellow autumn leaves. Pollen from a male is required for fruit production. Germination 1. 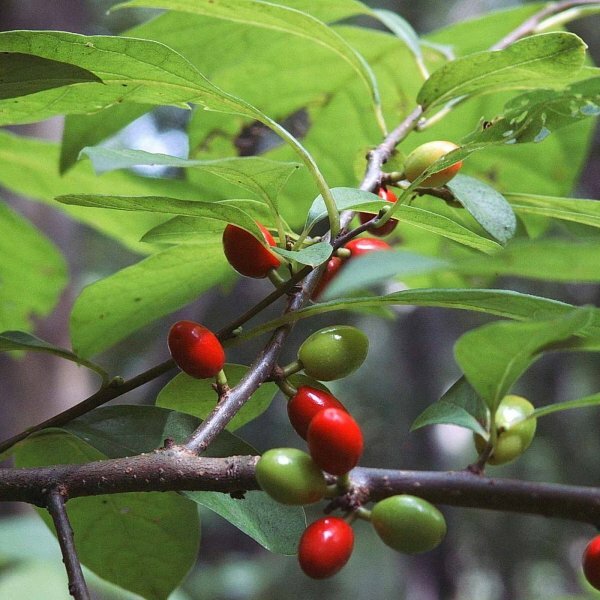 Place the spicebush seeds into a thermos and pour warm tap water over them. Allow the seeds to soak in the water for 12 hours. 2. Fill a plastic sandwich bag with barely moist sand and push the spicebush seeds into it until they are completely enveloped. Seal the bag and leave it in the refrigerator for 90 days. Check the sand periodically to make sure it remains moist. If it feels like it's drying out, dribble water over it. 3. Plant the seeds in a nursery flat filled with sterile seed starting planting mix. Place them on the surface and cover them with a 1/16-inch layer of the soil mix. Press the soil over the seeds lightly. 4. Set the flat on the heat mat, set to 78 degrees Fahrenheit. 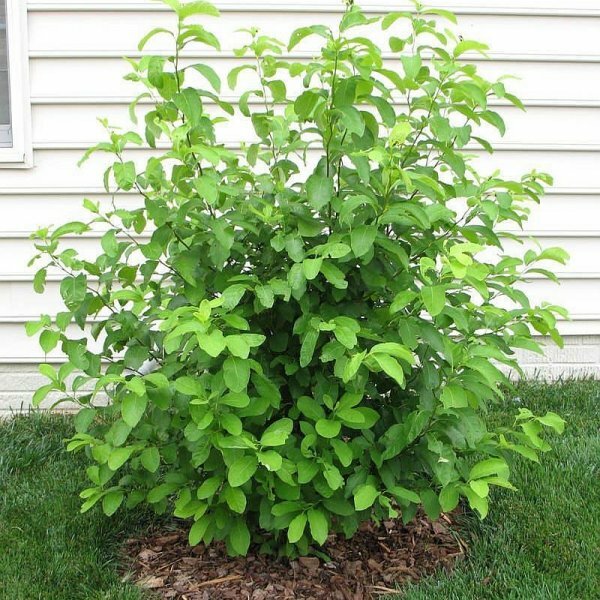 Spicebush seeds germinate within 14 to 28 days. 5. Transplant the seedlings into individual pots, filled with potting soil, when they have their third set of leaves. 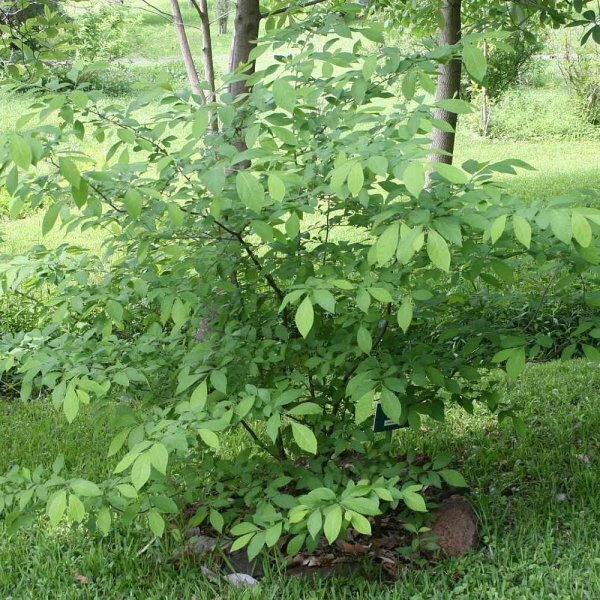 Grow them indoors in a partially shady area over their first winter. 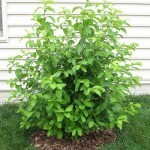 Transplant the spicebush seedlings into the garden the following summer.